The Kwanlin Dün Cultural Centre requires a seasonal Heritage Interpreter/Museum Assistant, from May to August. This position is responsible for developing and delivering interpretive programming to tourists, visitors and the general public. 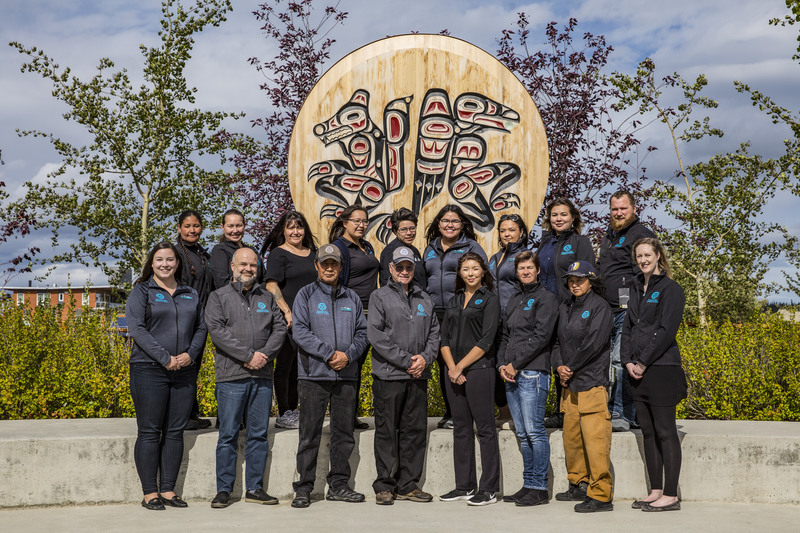 The Heritage Interpreter/Museum Assistant will also participate in the management of KDCC’s collection and the coordination of public programming and special events including Indigenous Peoples’ Day. This position requires an individual that is mature, responsible and can interact and work well with others in a collaborative environment. Job requirements include the ability to be available to work flexible hours to accommodate events, occasional weekends, evenings and holidays. Kwanlin Dün Cultural Society’s Human Resources Preferential Hire Policy will be in affect – please be sure to clearly self-identify.